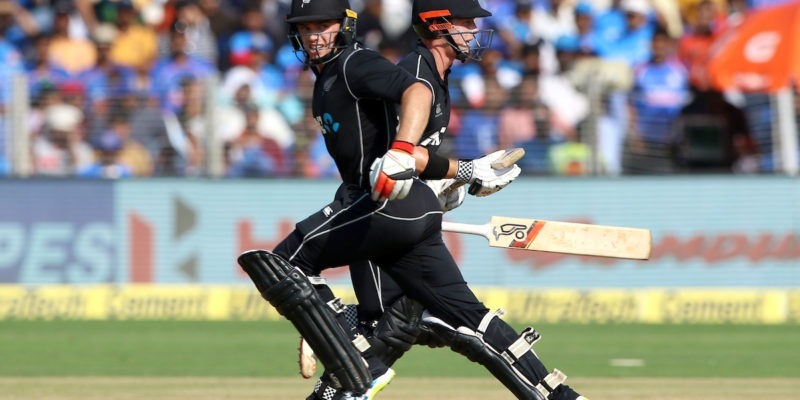 Canterbury cricketers Tom Latham, Henry Nicholls and Matt Henry have all been selected in the BLACKCAPS squad to travel to England for the ICC Cricket World Cup in May this year. Todd Astle’s name was in the mix for a fourth Canterbury representative, but unfortunately, the selectors have gone with fellow countryman and leg-spinner Ish Sohi. Some saying his experience in ODI’s being the difference.